Dr Tim Connor is researching how to get the balance right between profit and the protection of human rights within globalised networks of production and consumption. Speaking about the 2013 Rana Plaza tragedy, in which an eight-storey building in Bangladesh collapsed, killing 1100 of the garment workers inside, Dr Tim Connor makes it clear that employment rights are his primary research passion. Continuing to detail the headline-grabbing factory incident, Tim asserts these fatalities could and should have been prevented, given that bank workers in the same building were sent home after cracks started to appear on the premises but garment workers were ordered to stay and continue to produce clothes for major global brands. Piquing interest and sparking international fury, the industrial accident was the deadliest in recorded history and poses serious, complex and challenging questions. Are human rights protections being undermined by the pursuit of quick and cheap production? Working as Oxfam Australia’s Labor Rights Advocacy Coordinator before joining the academic front in 2010, Tim ran a number of campaigns looking at exactly these issues. Specifically exploring the relationship between voluntary and state-sanctioned governance of employment rights, during his 15-year stint with Oxfam the dedicated investigator’s research and advocacy focused on Nike, Puma, Adidas and other sports clothing and footwear companies. “My PhD, which I completed in 2008, was based on this project,” he elaborates. 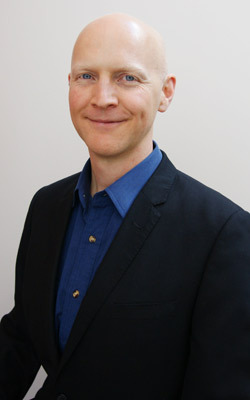 Tim joined the University of Newcastle in 2010, signing on to become a lecturer within the Newcastle Law School. In addition to his research on human rights in global supply chains he has been part of a number of other successful research endeavours, most recently examining several facets of company law. “I recently wrote a paper with Wesley Bainbridge on the way directors’ duties are regulated,” he says. Arguing that the courts have misinterpreted this rule, the piece won an award in February 2016 and has been submitted for publication. “The business judgment rule has been heavily criticised as ineffective: we have suggested an alternative interpretation that we believe is not only more accurate but would also increase the provision’s effectiveness,” Tim states. Tim is also a chief investigator on an Australian Research Council Linkage project, evaluating the effectiveness of non-judicial grievance mechanisms across several countries and industries. “If you think someone has broken the law and if you have the resources, you can go to the courts and seek to have penalties imposed on them,” he advises. Conducting 10 in-depth case studies across agribusiness, garments and mining industries in both Indonesia and India, Tim is part of an interdisciplinary team that is seeking to draw on data to both evaluate the effectiveness of non-judicial grievance mechanisms and, where appropriate, recommend reforms that would enhance their impact. “So far we have held semi-structured interviews with more than 400 informants,” he reveals. Tim Connor teaches a number of different courses, including Company Law, Corporate Power and Corporate Accountability, International Study Experience (Indonesia) and Law of Business Organisations. He has receieved national and university-level teaching awards. He breaks complex topics down into sub-topics and replaces traditional lectures with a variety of on-line resources that assist students to master each sub-topic before moving to the next. Tim also designs highly engaging in-class activities, draws on current social issues to highlight the course's relevance and establishes a supportive classroom culture that students value highly. 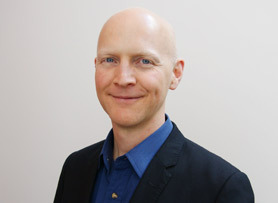 Tim's research focuses on corporate social responsibility, particularly the relationship between voluntary and state-sanctioned governance of workers' rights. Before commencing work at UoN, from 1995 until 2010 he worked for Oxfam Australia, coordinating research and advocacy regarding workers' rights in corporate supply chains. This work involved frequent trips to various countries in Asia to conduct field research and to consult with representatives of companies, trade unions and local civil society groups. 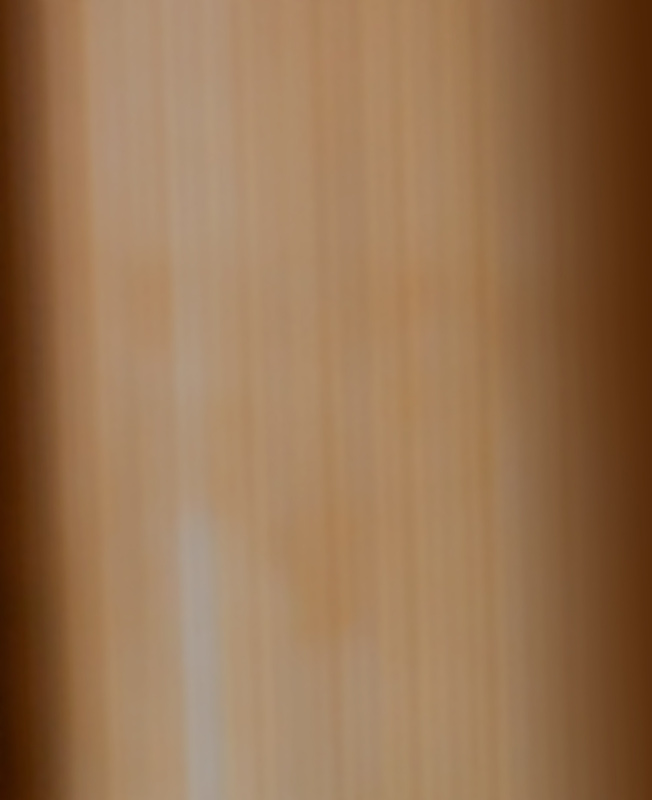 He also conducts research into directors duties and other aspects of corporate governance. Tim is currently one of the chief investigators on an Australian Research Council Linkage Project investigating the effectiveness of the redress mechanisms available when transnational corporations are involved in human rights violations. © 2015, © Australian Labour and Employment Relations Association (ALERA), SAGE Publications Ltd, Los Angeles, London, New Delhi, Singapore and Washington DC. This article analyses the position of women footwear homeworkers, using global production networks as a conceptual lens. Using qualitative data collected in India during 2011 to 2014, it illustrates the asymmetry of power between network actors and attests to the poverty, invisibility and lack of acknowledgement and representation characterising leather footwear homework. It represents leather footwear homeworkers as working from the margins of these networks, with weak links to most other actors in the networks. The paper interrogates how marginalised and informal workers might increase their agency and participation capacity in global production networks, and proposes that this can occur through support and organising undertaken by appropriate non-governmental organisations.